Freshly cut grass with hints of citrus in the air like a young Taramea plant. 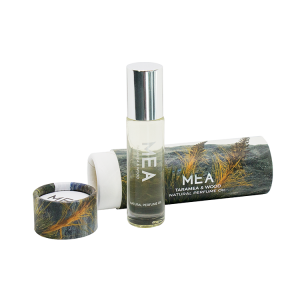 Taramea & Herb carries notes of fig flower, cedar and hawthorn. 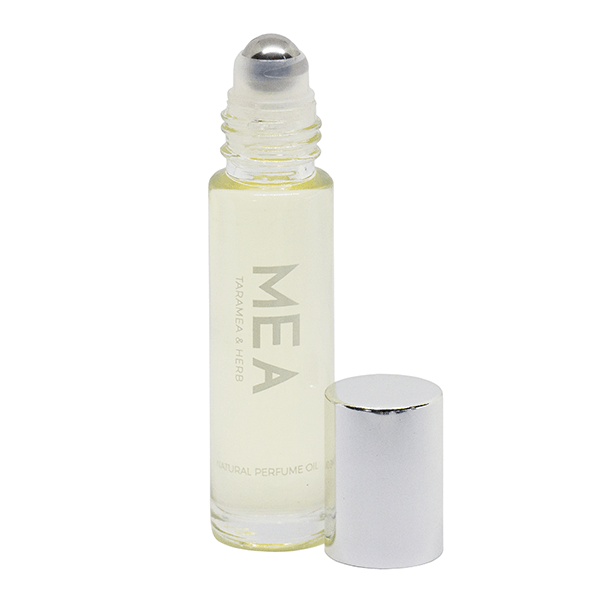 Perfectly portable and easy to wear, this natural fragrance is blended with nutrient rich apricot and jojoba oils to soften and hydrate your skin. Natural vitamin E oil provides antioxidant protection, enhancing the life of your fragrance. 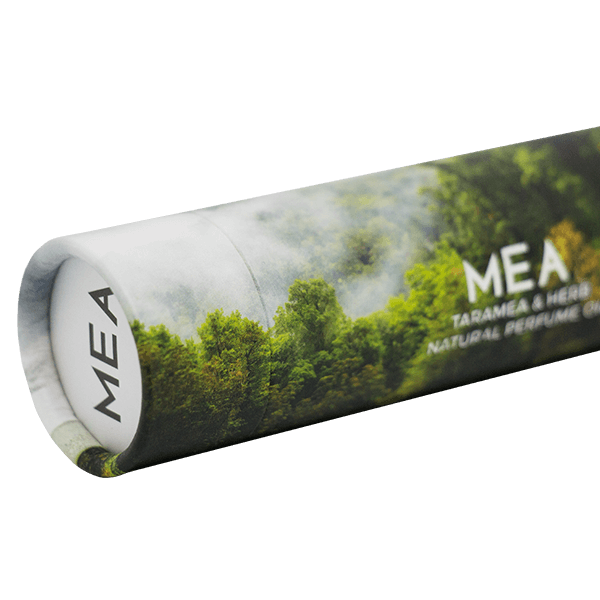 Taramea & Herb comes in a 10ml clear glass bottle with roller top and silver cap, preciously packaged to remind you of its origins and the beauty of Aotearoa. Take a moment in the glacier waters of New Zealand and surround yourself with fresh, crisp air. Taramea & Water carries notes of fresh cyclamen, rosewood, mint and vetyver. Surround yourself with hints of the forest. Taramea & Wood carries notes of patchouli, vanilla and earthy sandalwood.